This is an academic site, the intent of which is to share numismatic information, primarily about ancient Roman and Greek coins. 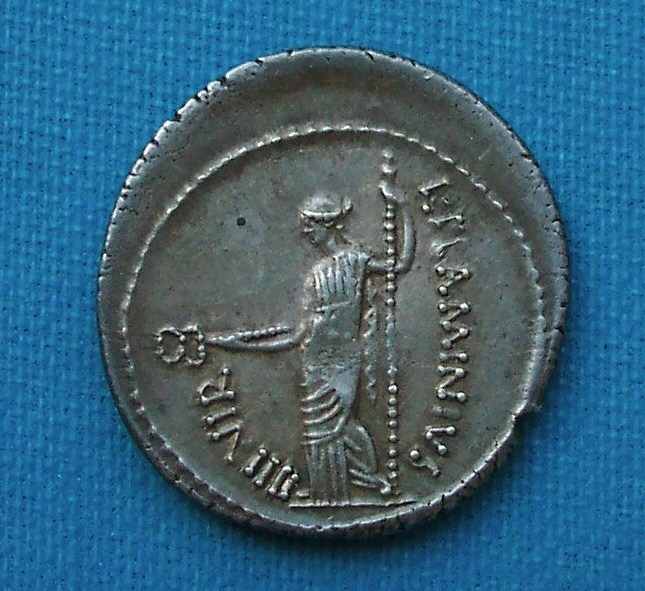 This is a remarkable source of information and excellent images on all aspects of Roman Republican numismatics and history. Ancient coin discussion group on Yahoo. This site is hosted free, courtesy of VCoins.